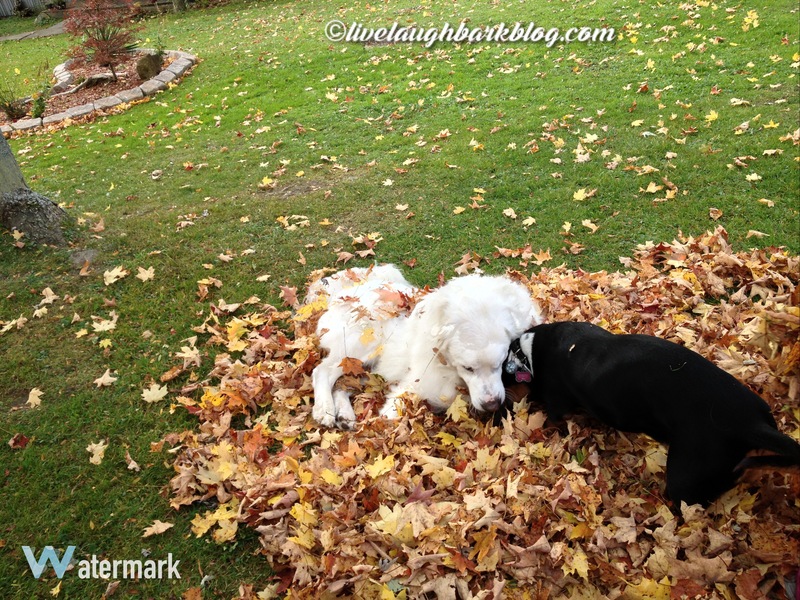 Here comes fall… | Live Laugh Bark(at everything)! Cute! They’re just like kids, aren’t they?